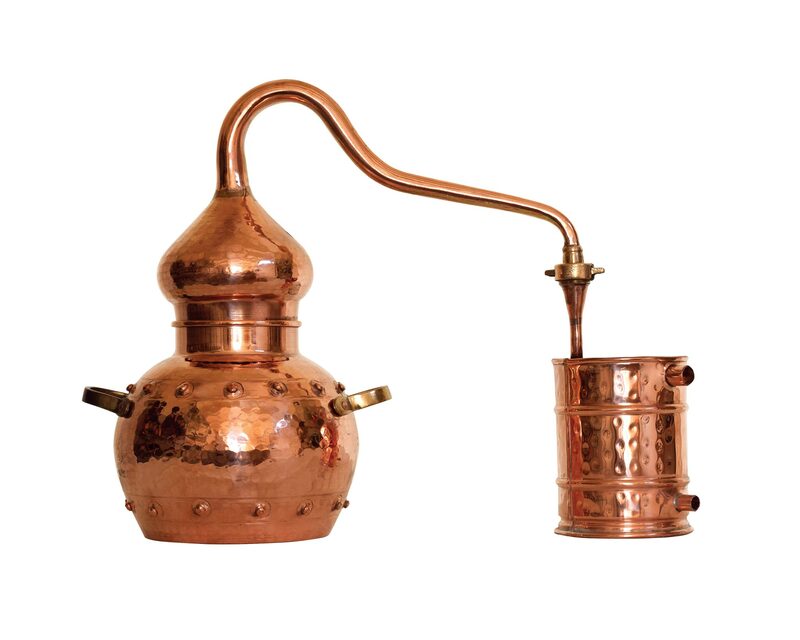 View cart “Traditional Alembic 10L” has been added to your cart. 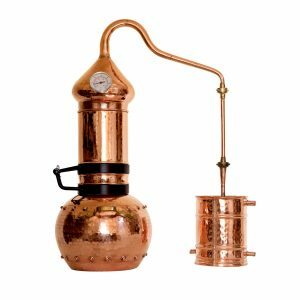 Ideal for small batches, a gift for beginner distillers, or for the home. 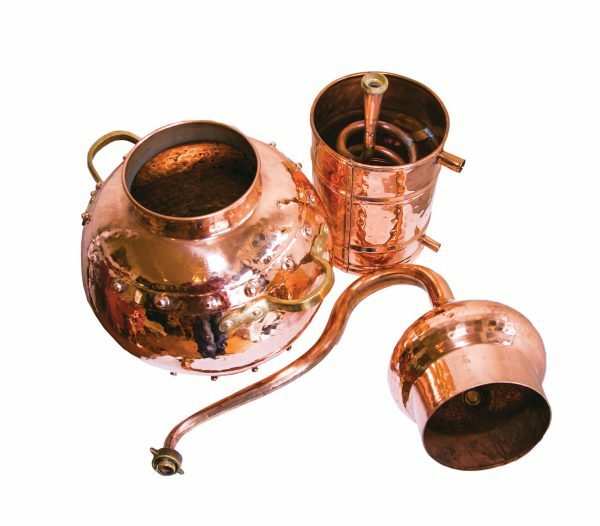 Decorative and functional. 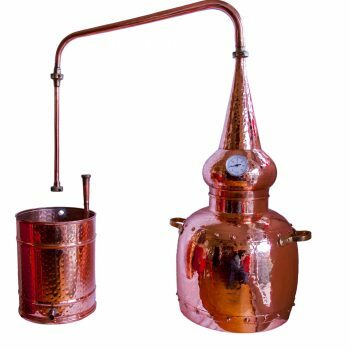 Used for distilling hydrosol and spirit. 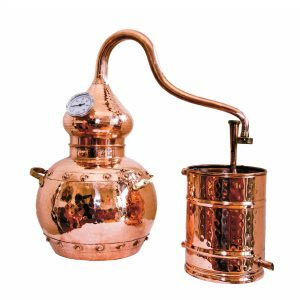 Expect to yield approximately 500ml hydrosol and 500ml of spirit in a 45 minute distillation.